Waterproofing And Drain Services In Victoria BC! Perimeter Drainage Victoria Offers Professional Waterproofing Services In Victoria BC As Well As Nanaimo, Duncan, Ladysmith and More! 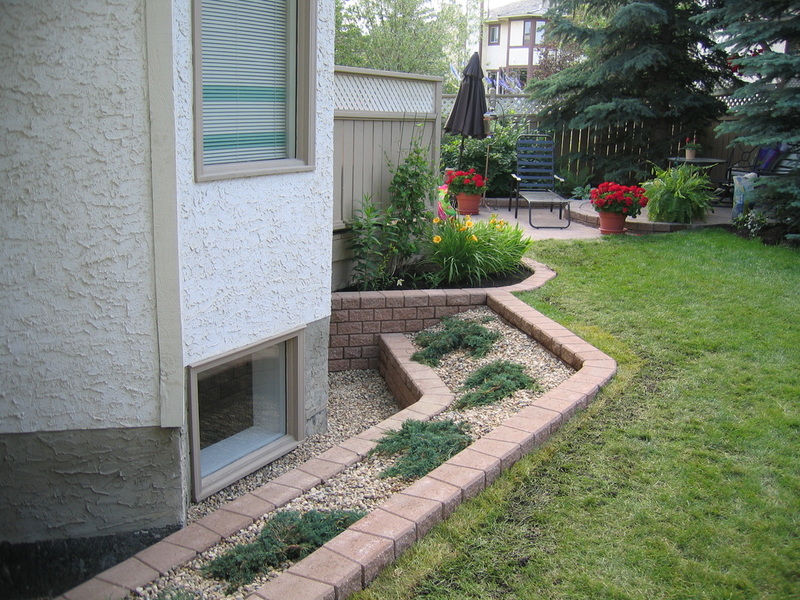 Perimeter Drainage Victoria Offers Professional Waterproofing Services! ﻿Our company is proud to offer not only Victoria B.C drain services and high quality perimeter drainage system installations, but also full waterproofing services which can be used as an extra layer of protection for your property against the potentially harmful effects of water leaking into your basement or foundation. This service is extremely valuable, particularly for the people of Victoria BC because of the frequently wet climate that can sometimes cause various problems for the foundations and/or lower basement areas of properties. If standard methods of flood prevention are not enough and water begins penetrating the walls of your building, there are several negative outcomes that can occur. If there are low levels of water coming into the building, you may begin to notice some signs such as a musty smell in the lower level of the building, or you could potentially experience mold growth and development. These problems begin mostly as relatively minor annoyances that some people may not consider to be that big of a deal, however if left untreated and the problems with water leakage continue to progress, eventually much larger issues can present themselves. 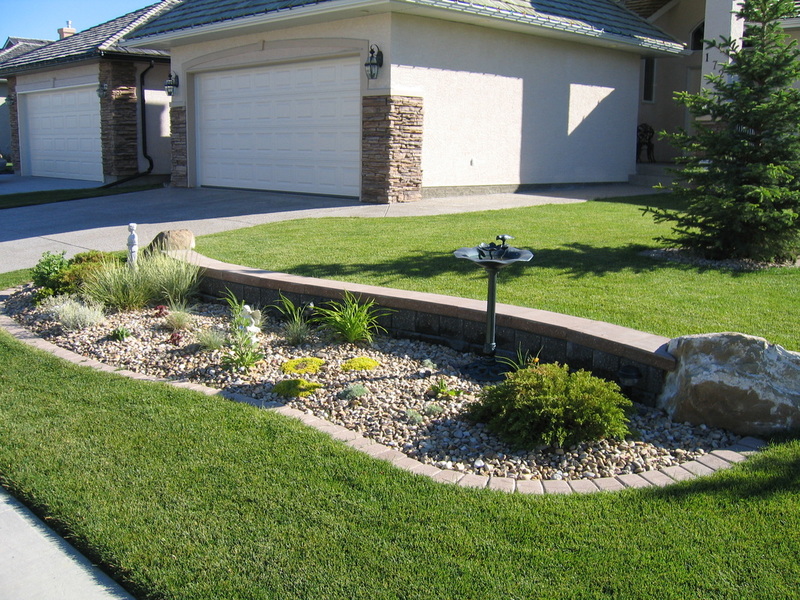 Make Sure Your Home Is Protected, Call Perimeter Drainage Victoria Today! 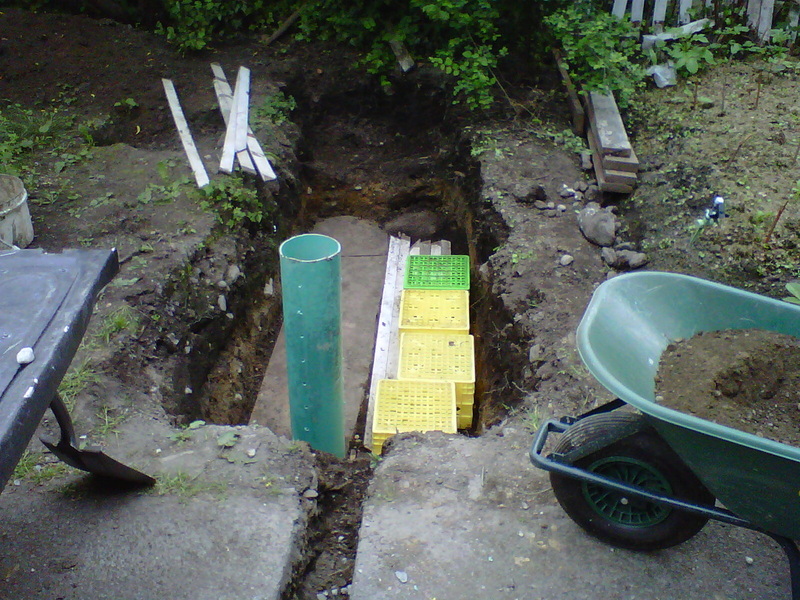 ﻿Perimeter Drainage Victoria Provides Drain Services You Can Count On! Trust Our Drain Cleaners To Waterproof Your Foundation Effectively! Without proper waterproofing services unfortunately more severe issues can include things such as cracking and eventually the structural integrity of your foundation being compromised and weakened. Some people may think that they already have protection against these issues in place because of some lower level safety precautions such as layers of “waterproof” paint or liquid asphalt being applied to the building, but be aware that these methods are not entirely effective and are in no way guaranteed to protect the building should they encounter significant amounts of water. There is only one method that is truly provides total protection from the threat of water damage to the foundation of a building, and that is a full waterproofing treatment from Perimeter Drainage Victoria. We have an experienced team of workers who can provide you with the most current and up to date waterproofing techniques to ensure that your foundation or basement is completely protected. Our methods are tested and guaranteed to satisfy. If you have any concerns about water damage on your property we recommend a full waterproofing service as the way to achieve total protection and complete peace of mind. If you are interested in learning more about our waterproofing techniques or you would like to get a free quote from us, please don’t hesitate to contact us at your earliest convenience. As always we guarantee our service will be provided at the most reasonable price possible.